An Illinois native, Dr. Obaisi grew up in Lincoln, IL, a small rural town outside of Springfield. The majority of her life has been spent here in Illinois. She attended the University of Illinois at Urbana-Champaign , from which she received her Bachelor of Science. After which, she completed her dental training at the University of Illinois at Chicago, receiving her Doctor of Dental Surgery degree. 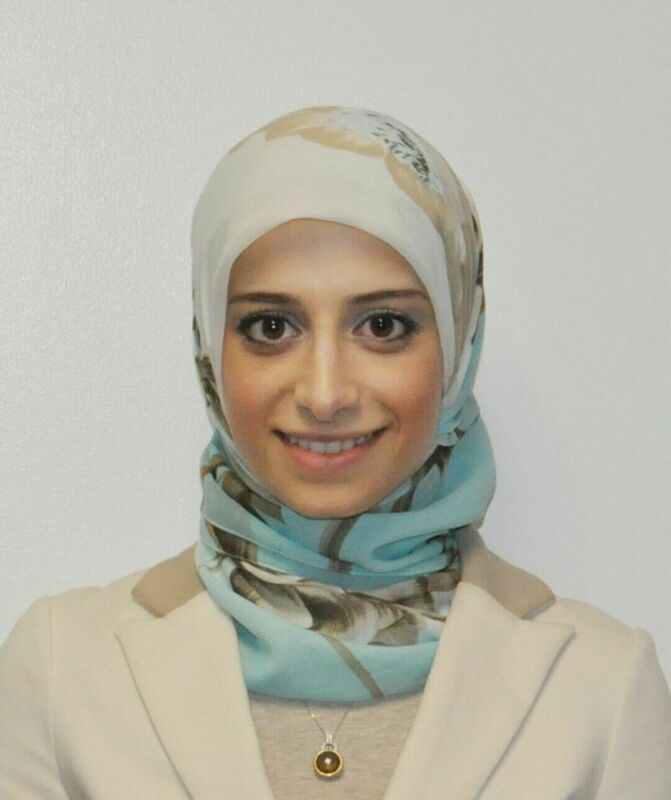 Following her dental training, she returned to UIC to complete an additional three year specialty residency in Orthodontics, earning a Master of Science degree in Oral Sciences and a Certificate of Orthodontics. Dr. Obaisi is trained in all techniques of orthodontic services including porcelain and metal braces, Invisalign, Temporary Anchorage Devices (TAD’s), and lingual braces. She continues to keep up with the latest techniques in orthodontics with continuing education courses. As someone who truly loves science, Dr. Obaisi is a firm believer in continued research and education. She became active in research during her undergraduate studies. She has completed numerous research projects, has presented her research at various dental conferences, and has received multiple awards for her research involvement through her academic career. Most recently, she received first place in the Charley Schultz Resident Scholar research competition at the national meeting of the American Dental Association’s first John W. Stanford New Investigator Award. In her free time, Dr. Obaisi enjoys spending time with her family, cooking, sketching, baking and traveling. Dr. Obaisi’s professional memberships include the American Association of Orthodontics, the Illinois Society of Orthodontists, the Midwest Society of Orthodontics, and the Omicron Kappa Upsilon National Dental Honor Society.